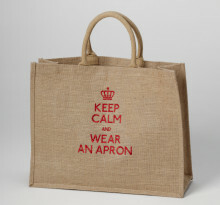 Apron Strings is a well-established family business, manufacturing bespoke aprons and offering personalised embroidery. We are based in Rondebosch, Cape Town and supply aprons and embroidery throughout South Africa. 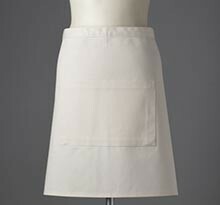 As passionate apron makers and embroiderers, we are here to help you find the perfect apron or embroidery that you need. 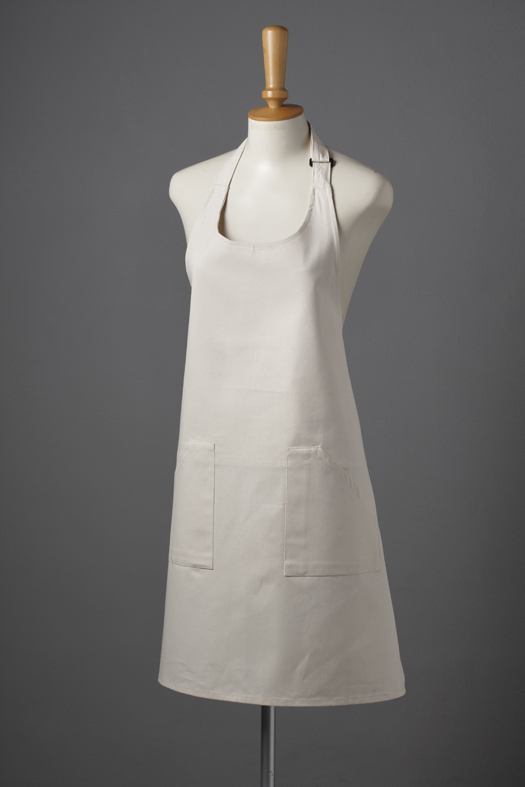 With no minimum order quantity for both aprons and embroidery we are able to offer you the widest range of aprons, in a variety of colours, fabrics and styles. Since we constantly develop new aprons, you are able to achieve the perfect product which is unique to you and true to your brand. 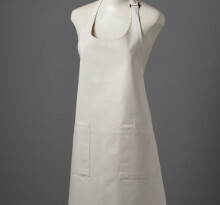 All aprons are made to order. By having our own in-house embroidery department we are able to ensure that our quality is unsurpassed and that we are able to deliver on time, every time. 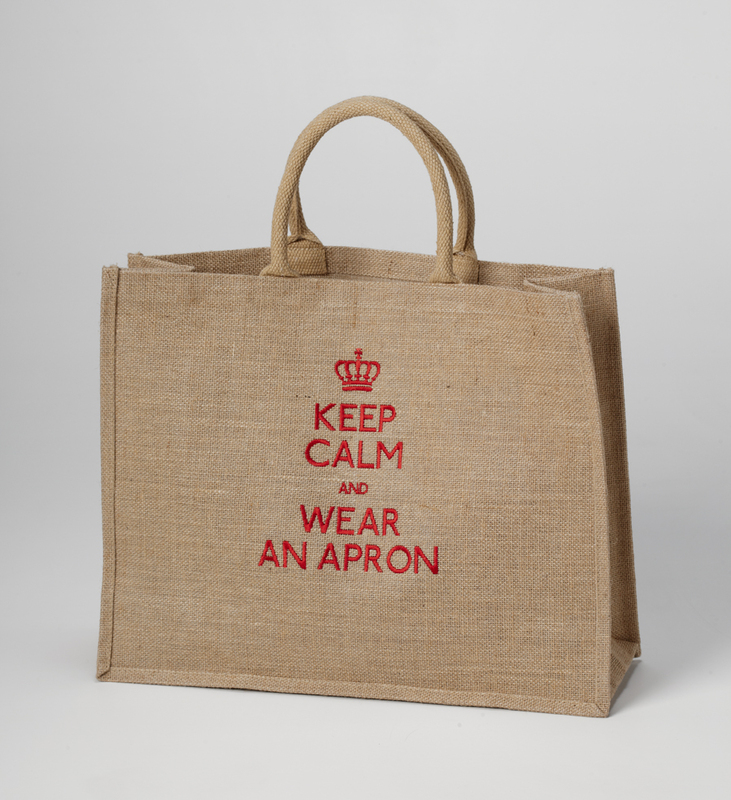 We embroider not only our aprons, but also on garments sourced by us or on garments provided by you. Every item is made to your specification, under our direct supervision. This has ensured that we have a highly reputable Customer base, of, restaurants, schools and catering companies. Our passion and pride in what we do is guarantee that you will enjoy great quality, service and individual attention at all times. "Our passion and pride in what we do is guarantee that you will enjoy great quality, service and individual attention at all times."